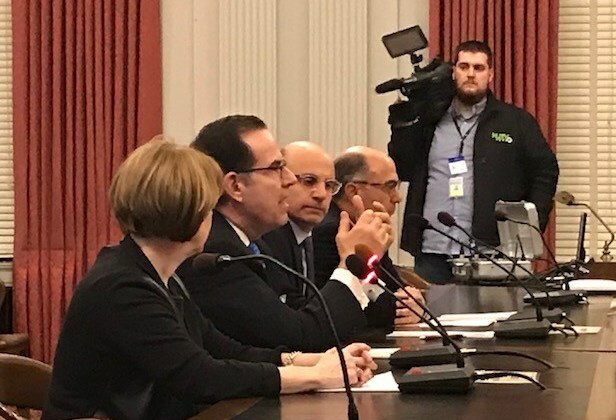 Dean J. Paranicas, President and Chief Executive Officer of the HealthCare Institute of New Jersey (HINJ), testified February 1 at the inaugural hearing of the Assembly Science, Innovation and Technology Committee. 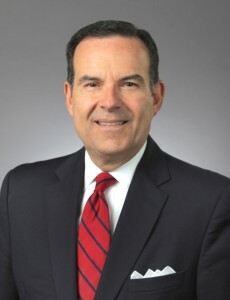 Paranicas commended Assembly Speaker Craig Coughlin for establishing the committee and expressed appreciation to Assemblyman Andrew Zwicker for agreeing to serve as Chairman and to the Committee members for their participation. 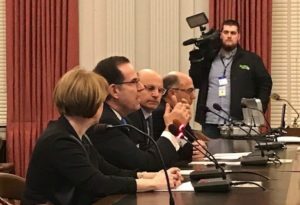 The full text of Paranicas’ testimony is posted on the HINJ website here. 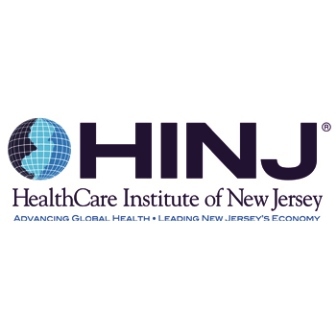 New Brunswick, NJ, December 1, 2017 ― The HealthCare Institute of New Jersey (HINJ) continues to update its Value of Medical Innovation, a fact-driven, consumer-friendly digital library that delves into the myriad benefits of research-driven medical innovation, which saves money — and saves lives. Alpine, NJ, November 28, 2017 —The Mayors Committee on Life Sciences on November 20 presented its Patient Courage Award to Alpine resident Ralph Wehmann, in recognition of his strength in the face of adversity and commitment to helping others. 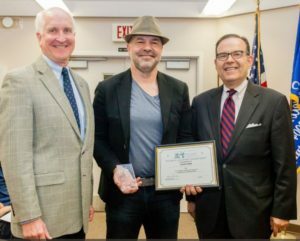 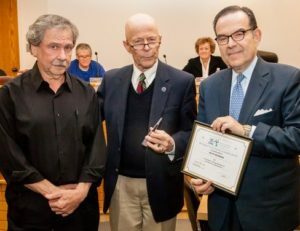 The honor was presented by Dean J. Paranicas, who serves as President and Chief Executive Officer of the HealthCare Institute of New Jersey (HINJ) and a Co-Chair of We Work for Health New Jersey, during the Alpine Mayor and Council meeting. 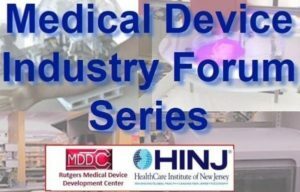 New Brunswick, NJ, November 16, 2017 — Please join the Rutgers Biomedical Engineering Medical Device Development Center and the HealthCare Institute of New Jersey (HINJ) on Thursday, November 16 for “The Patient’s Perspective: Emotional and Physical Benefits of Medical Devices,” the third in the Rutgers-HINJ Fall 2017 series of educational panels and seminars that focus on the medical device industry. 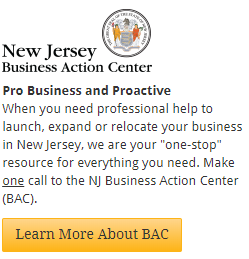 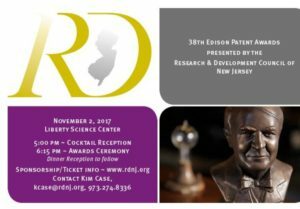 The event will be held from 4:30 to 7:00 p.m. (networking at 4:30 p.m.; program at 5:30 p.m.) at Rutgers University BME Auditorium (Busch Campus), 599 Taylor Road, Piscataway. 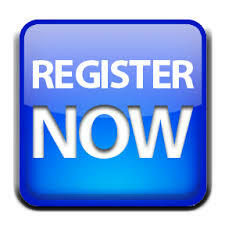 New Brunswick, NJ, October 25, 2017 — The HealthCare Institute of New Jersey’s (HINJ) annual Life Sciences Vendors Procurement Conference is scheduled for Thursday, November 2 from 8:00 to 11:30 a.m. at Raritan Valley Community College, Route 28 and Lamington Road, North Branch, NJ. 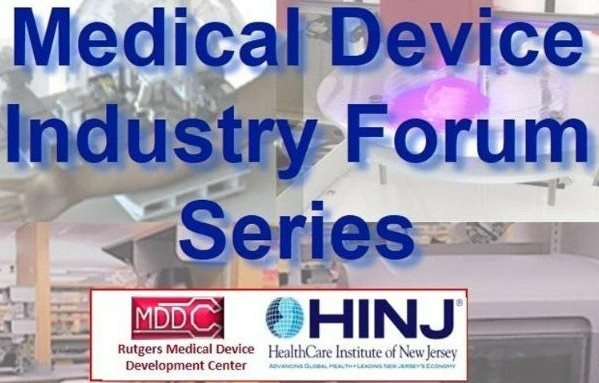 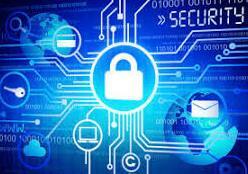 New Brunswick, NJ, October 18, 2017 — Please join the Rutgers Biomedical Engineering Medical Device Development Center and the HealthCare Institute of New Jersey (HINJ) on Thursday, October 19 for “Cybersecurity for Medical Devices: Why and How,” which is the second in their Fall 2017 series of educational panels and seminars that focus on the medical device industry. 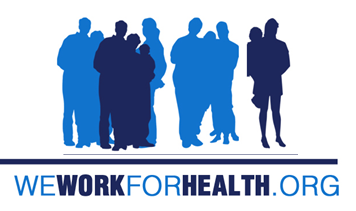 The forum will be held from 5:00 to 7:00 p.m. at Rutgers University Easton Auditorium (Busch Campus), 101 Bevier Road, Piscataway. A networking reception will begin at 5:00 p.m.; the program will start at 5:30 p.m.
Chatham, NJ, September 28, 2017 ― The Research & Development Council of New Jersey will present its 2017 Annual Edison Patent Awards on November 2 at the Liberty Science Center in Jersey City, NJ. 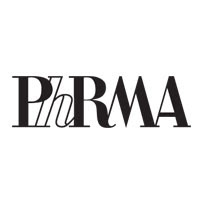 Pharmaceutical: Merck & Co., Inc.